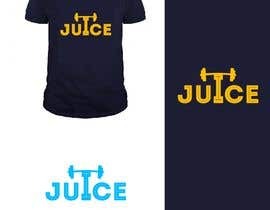 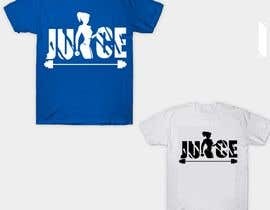 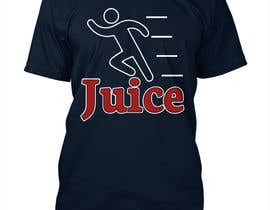 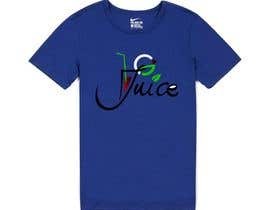 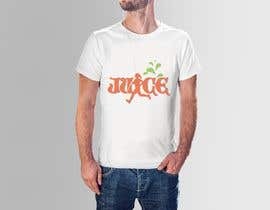 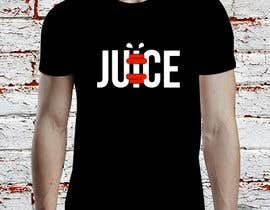 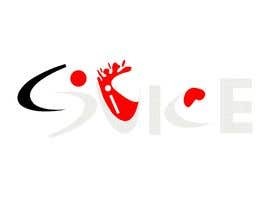 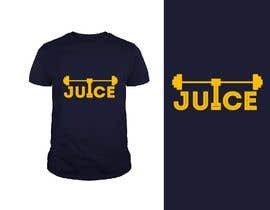 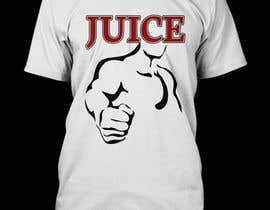 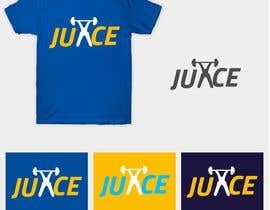 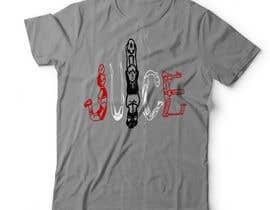 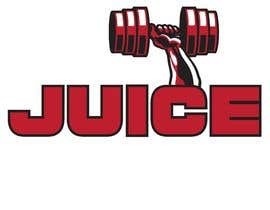 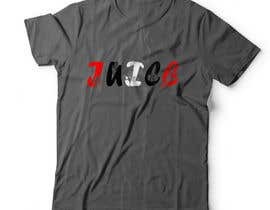 I need a Athletic/Workout t-shirt design with the word "JUICE" on it! 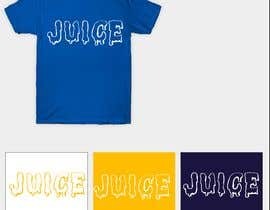 Please, check my entry. 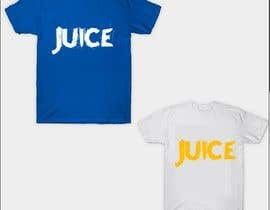 #56 #55 Thanks.